I’m very particular about my sushi, and when I’m in San Francisco my go-to place is Kiji on Guerrero Street. 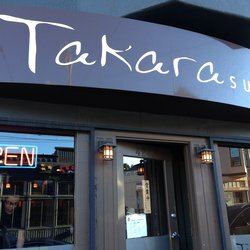 However, this time I decided to make a reservation at Takara in the Castro neighborhood. I had heard great things about it, and while I am always skeptical about restaurants in the Castro I threw caution to the wind. Well the wind blew it back in my face. I decided to go all vegetarian, and luckily Takara has a very nice selection of vegetarian options. The Cucumber Sonomono was the first disappointment. The vinegar tasted as if it has been diluted with water, most of the cucumbers had not even been dipped in the vinegar let alone soaked in it. I actually had to pour soy sauce over it, to be able to eat it. The vegetable gyoza was the next item up, and they were perfectly prepared, golden and crisp on one side and the vegetables inside bursting with flavor. For my rolls I ordered the oshinko maki, and the vegetable dragon roll. The oshinko was crisp and perfectly pickled, unfortunately the nori that it was wrapped in was stale and tough. The dragon roll was probably the highlight of the night. Well prepared, the nori was fresh, and the avocado and eggplant prepared with perfection. Now comes the worst experience in my restaurant life. The wait staff appeared to be on speed. I have never in my life felt so rush at a restaurant. No sooner did I place the last piece of food in my mouth, they were there snatching away the empty plate. I was in and out of the restaurant in 30 minutes. I left stressed and completely unnerved by the overly hyper staff. It was the first and last time at Takara Sushi. 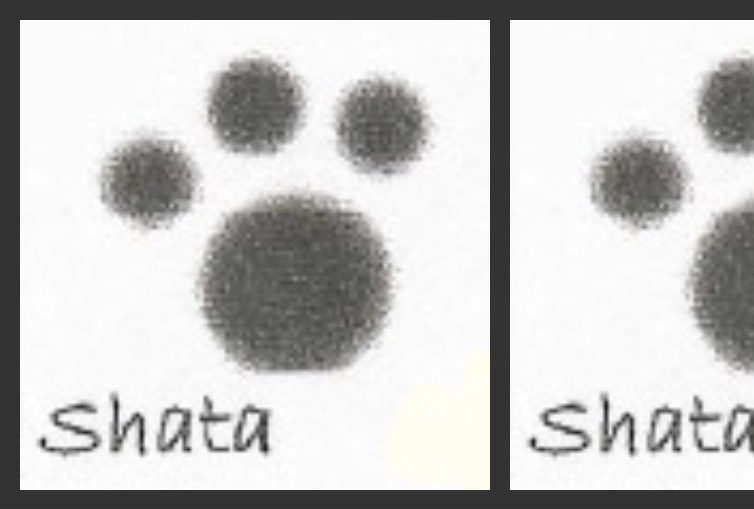 Take a lesson from your four-legged world traveler. Don’t go here. There are so many better places in the city to get really fine sushi and to do so in a relaxed and welcoming atmosphere. Keep walking my friends, keep walking.